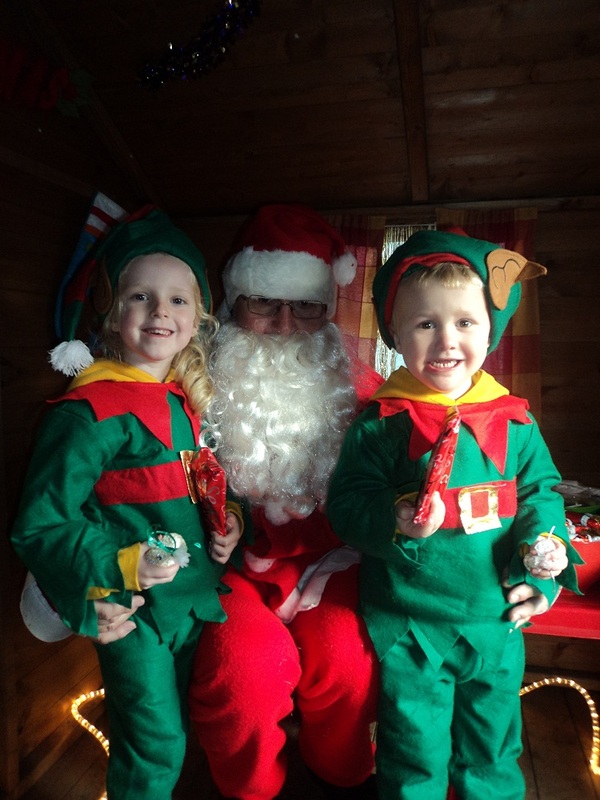 The children and their families at Blackberries had a wonderful morning of festive cheer with the children singing Christmas jingles, the parents enjoying tea and mince pies as well as looking around the nursery at the art work and a chance to buy handmade decorations from the children, raising funds for the nurseries. 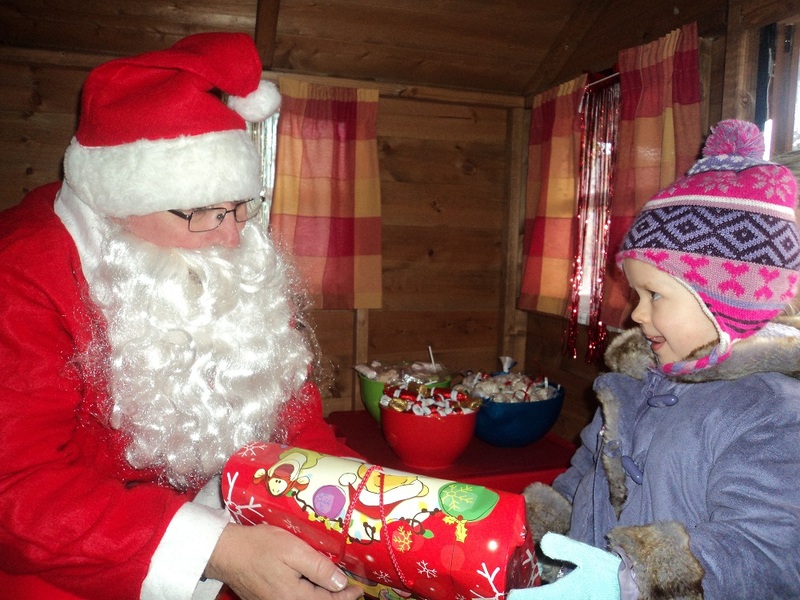 The children then had a chance to visit Santa’s grotto and each child received a gift! Mrs. Santa visited the children and families at our March setting.